Goods - Goods are the products in which the business deals. Purchases - Purchases refer to the total amount of goods purchased by the firm. It includes goods purchased by cash as well as goods purchased on credit. However, purchases do not include the purchase of assets. For example, purchase of machinery will not be included in purchases. In case of a manufacturing firm purchases would include raw materials purchased for further production. In case of a trading firm purchases would include the goods purchased for resale. Purchase return - Purchase return refers to the total amount of goods returned by the firm out of the goods purchased by it. Sales - Sales refer to the total amount of goods sold by the firm. It includes goods sold by cash as well as goods sold on credit. However, this does not include the sale of assets. Stock - Stock refers to the amount of goods lying unsold as on a particular date. The stock is always valued at cost price or market price whichever is lower. Opening stock - Opening stock refers to the amount of unsold goods (stock) at the beginning of a financial year. Closing Stock - Closing stock refers to the amount of unsold goods (stock) at the end of the financial year. 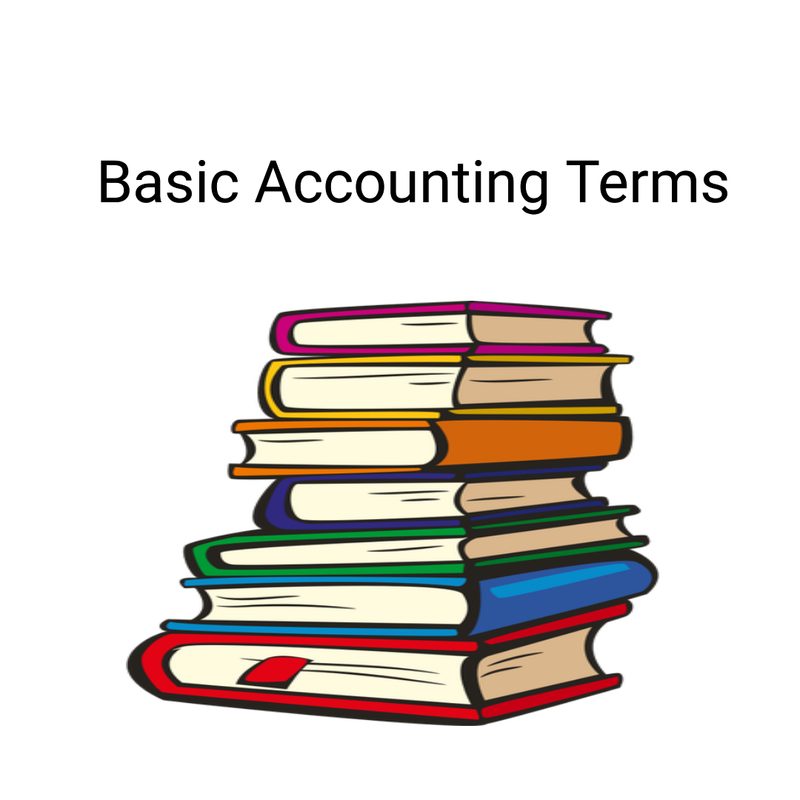 Revenue - Revenue refers to receipts of the firm. For example, receipts from the sale of goods, rent income, dividends etc. 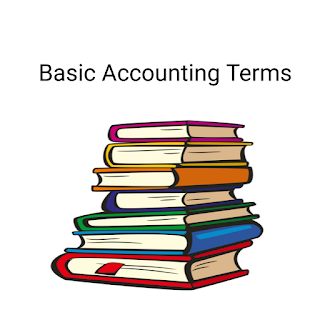 Expense - It refers to cost or sacrifice incurred by the firm to earn the revenues. For example purchases, salaries to employees, purchase of stationery etc.